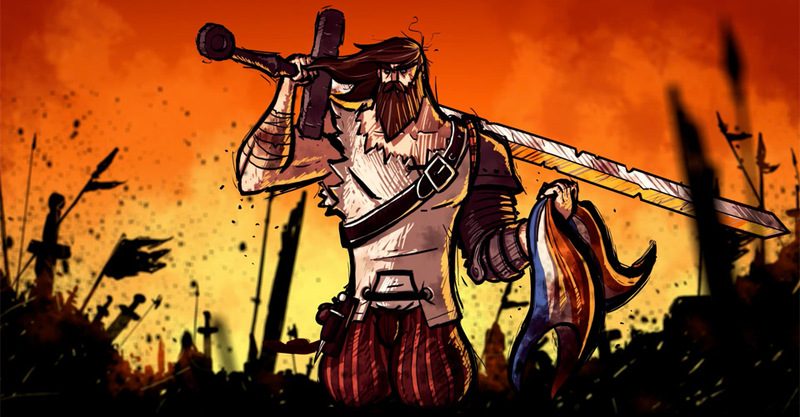 Cross of the Dutchman is an action adventure game based on the true story of the folk legend ‘Pier Gerlofs Donia‘. Triangle Studios was very thorough when it comes to researching the world of Cross of the Dutchman. We have collected historical articles, visited towns and gathered as much information as we could in order to portray the world of our hero in the best way possible. Accurate representations of 16th century clothing for all the characters in the game. We have visited museums, towns and locations and even the final resting place of Pier. We studied the 16th century in order to get an accurate representation of period architecture. We even consulted experts who taught us about life and combat in the 16th century. And best of all, we intend to make this research available to you when you play Cross of the Dutchman, allowing you to go ever further in-depth and explore the world of 16th century medieval Frisia for yourself! 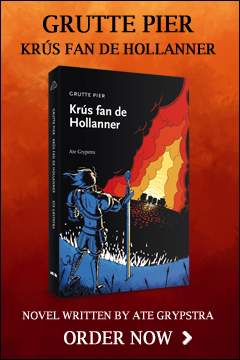 In Cross of the Dutchman, you play as Pier, the farmer who turned into the commander of a Frisian army, an example for all people who were oppressed by the Saxon invaders. While leading the rebellion you will get to meet and befriend historical characters and let them join your cause for freedom! You will explore the Frisian landscape as it was during the 16th century and experience first hand how people struggled to survive during these times of conflict. Travel to villages, farms, forests and other landmarks and collect and find the treasures and gold that is hidden all over Frisia. During the game, you will be able to help Pier by improving his abilities and making him even more powerful. Using your sword and fists you will make your enemies tremble! Controller support: lead the rebellion while relaxing on the couch with a controller. Stefan Kuizenga, our producer and composer has composed an incredible soundtrack that will be made available for you in high quality MP3 format! You will be able to enjoy medieval themed music that has been influenced by these grim times. Papercraft – craft your own legend. Always wanted to pose a legend on your desk or TV? Here is your chance! You will be able to print out a model of Pier and customize it any way you want. Trust us, it’s pretty cool! You will also receive an art book containing photographs and images of all the actual locations and interesting objects that were used while creating this project! On top of that, you will receive a visual representation of our entire project timeline, starting from the very inception of the game all the way to its release.